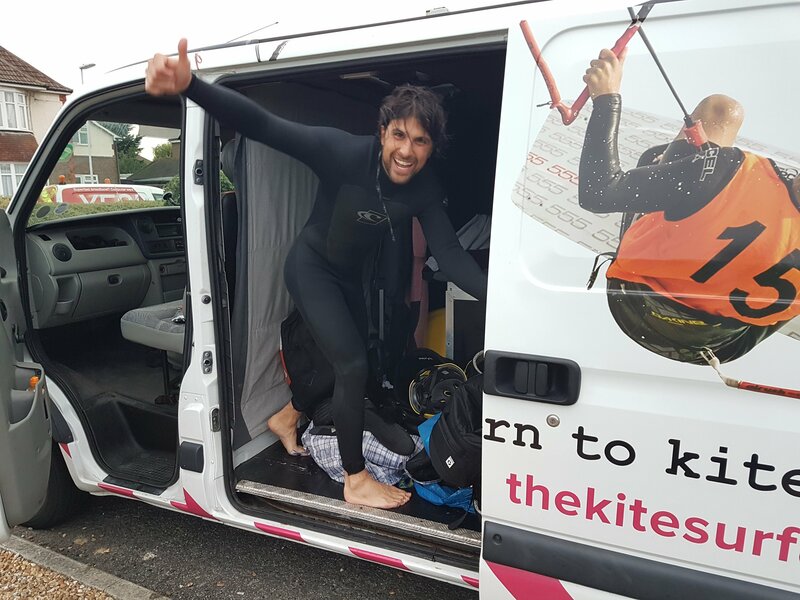 Get Kitesurfing Newsletter 11 | The KiTE, SURF & SUP Co.
Wow, what a cracking summer we have been having so far for both sunshine and wind! We have a few of bits of news. We have a new instructor called Giorgio working with us this summer. He has five years of teaching experience and has already been receiving fantastic feedback. 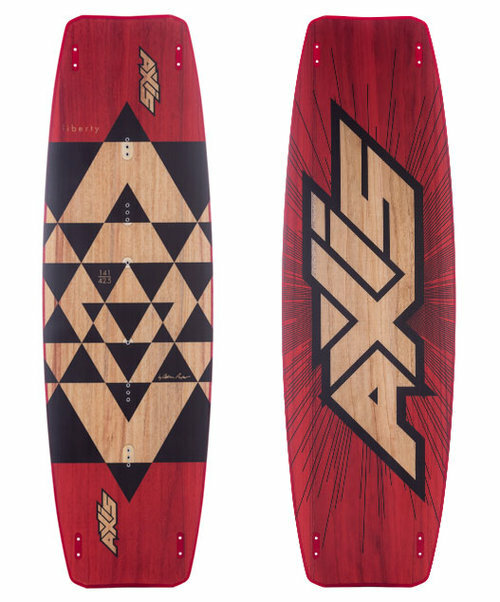 We've also put together in conjunction with the Ozone distributor an unbeatable price on a new Ozone Catalyst V1 and Axis Liberty board package. This is a great combo for continuing to progress after your lessons. 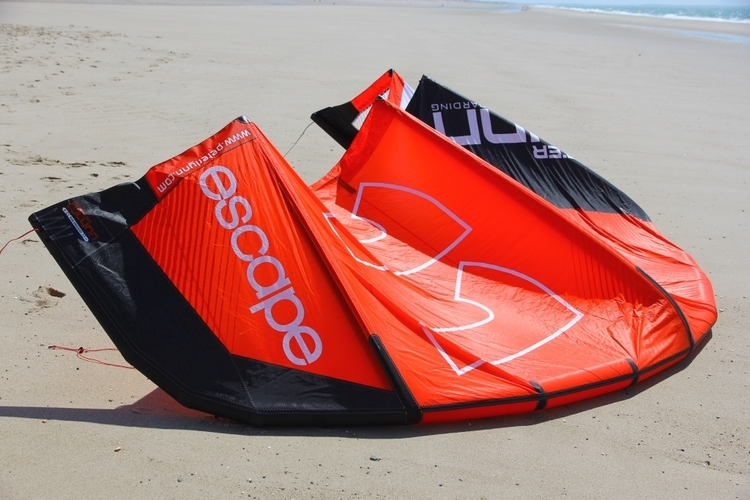 Below see other used kite equipment, all suitable for learning and progressing. If you can't see a date and time you are looking for please do Email me: christine@thekitesurfandsup.co or text 07598 668574. You can also book online via the button below. 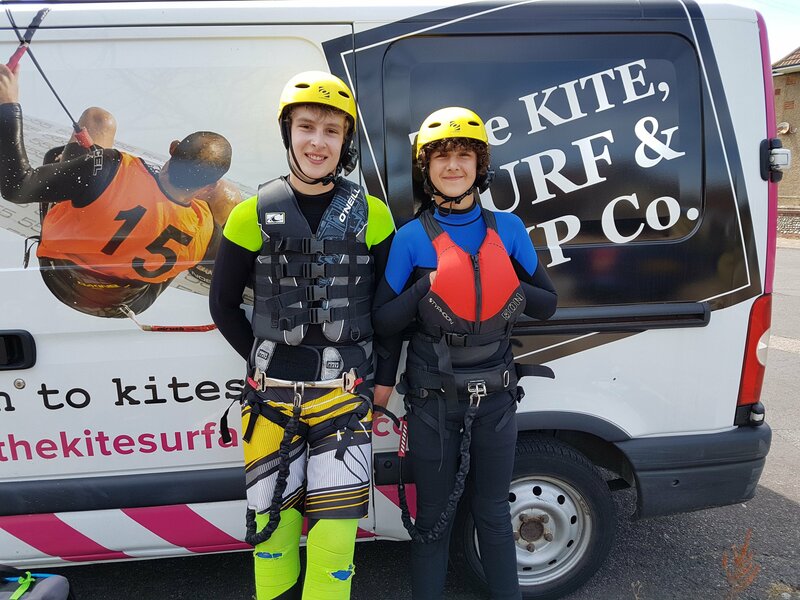 If you are comfortably riding, starting to stay upwind and can launch and land your kite confidently and safely then we will rent you a complete set of kitesurfing equipment at £40.00/hour. 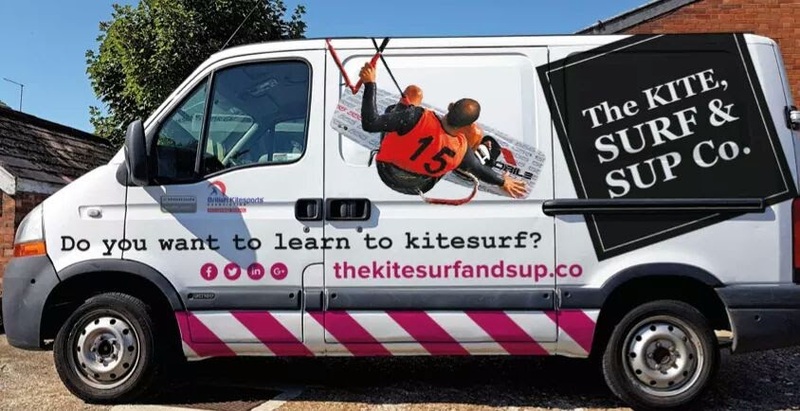 Just the kite is £30.00/hour. Just the board £10.00/hour. Just the wetsuit, harness, helmet, boots, float coat £10.00/hour. Conditions apply. This is what our van looks like! Easy to spot at the beach. 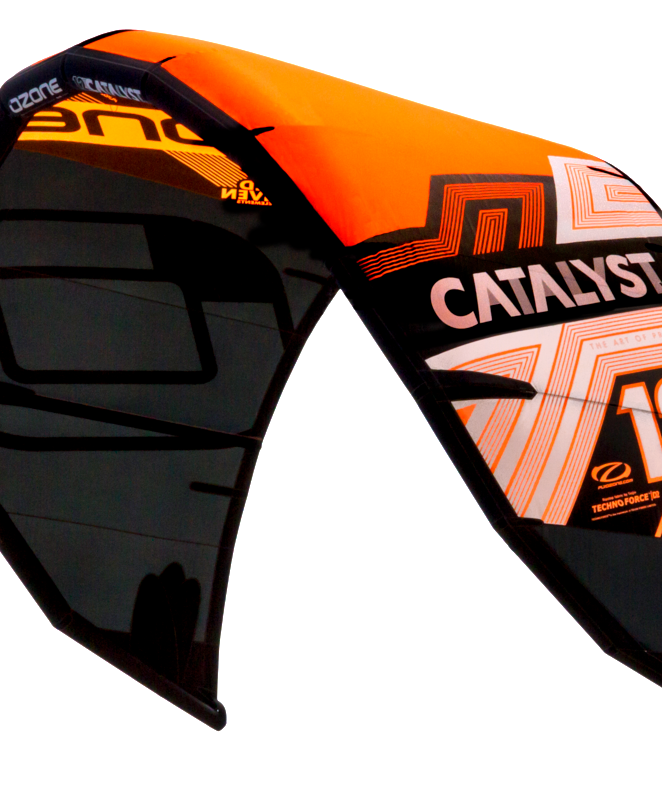 Ozone UK Kite Schools – The Kite, Surf & SUP Co.